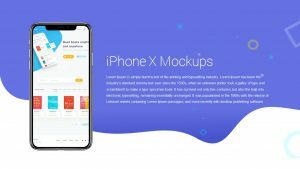 In an era of change, how can you sum up the process by which todays customer hears about your organization, select a product and purchases it? 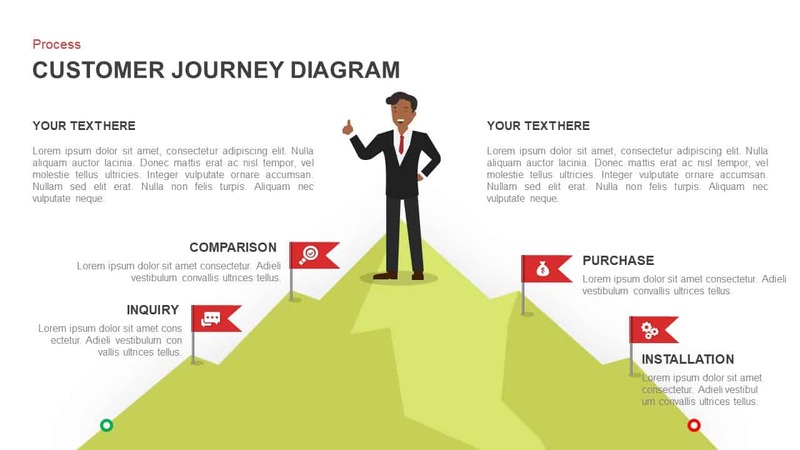 Customer journey diagram PowerPoint template for presentation is a process diagram to display different stages of a buying journey. 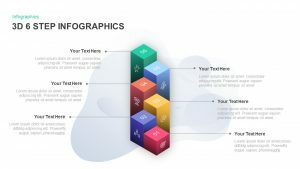 The presenter can use this diagram to show four stages of customer journey with touch points, technically, the diagram allow discuss six stages, the users can use the space given in the two sides of the diagram to add two stages, otherwise they can use this two text areas to display their conclusions of the presentation. 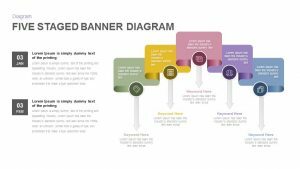 the four stages of customer journey is demarcated by the mini-flags that contains infographic ions. 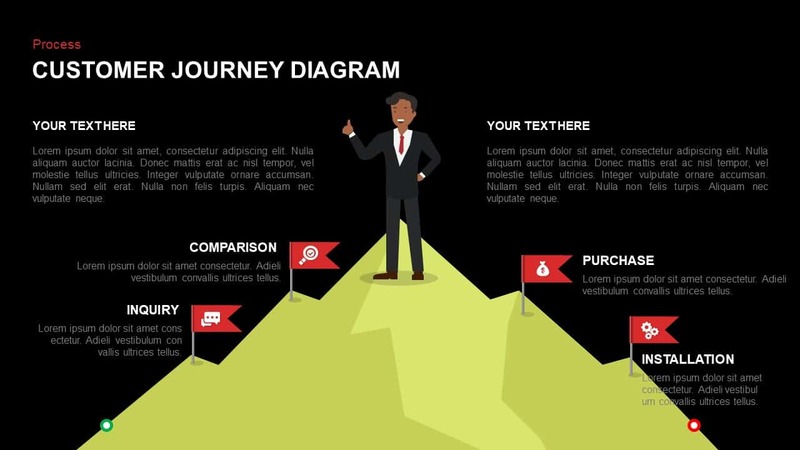 The metaphor diagram for customer journey PowerPoint symbolizes, customer journey as mountain climbing, a customer go through different stages to buy a product or services. 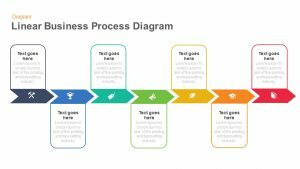 The customer journey diagram is an amazing tool for organizations for comprehend and improve overall customer experience. 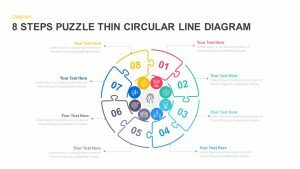 The PowerPoint diagram is a distinctive design of four phase clipart illustrations. 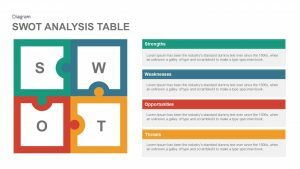 It helps understand involvement in the process from customer’s point of view to identify how they react. 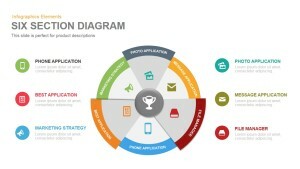 Customer journey is the totality of experiences that customers go through when interacting with your company and brand. 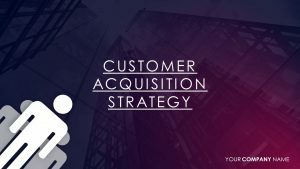 When a customer wants to buy a product, he or she goes through a certain stages, that stages are; awareness of the product, consideration, purchase and retention. 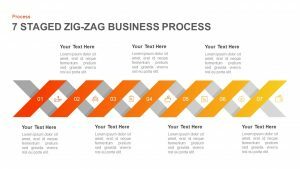 Each stage comprised with so many process and procedures. For instance, awareness about a product may come from oral publicity, advertisement, intensified inquiry or from others experience. 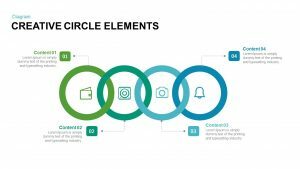 That means, there are multiple channels and devices to reach customers. 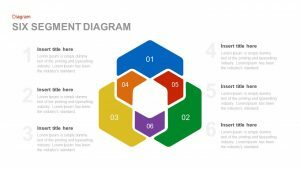 The customer journey diagram PowerPoint template is an exceptional template for executive managers and team of the company. 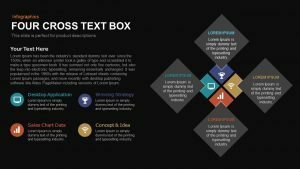 They can demonstrate a high-level framework of product or service features, quality, sales and marketing approach. Users can change or alter the editable clipart and shapes using PowerPoint options.